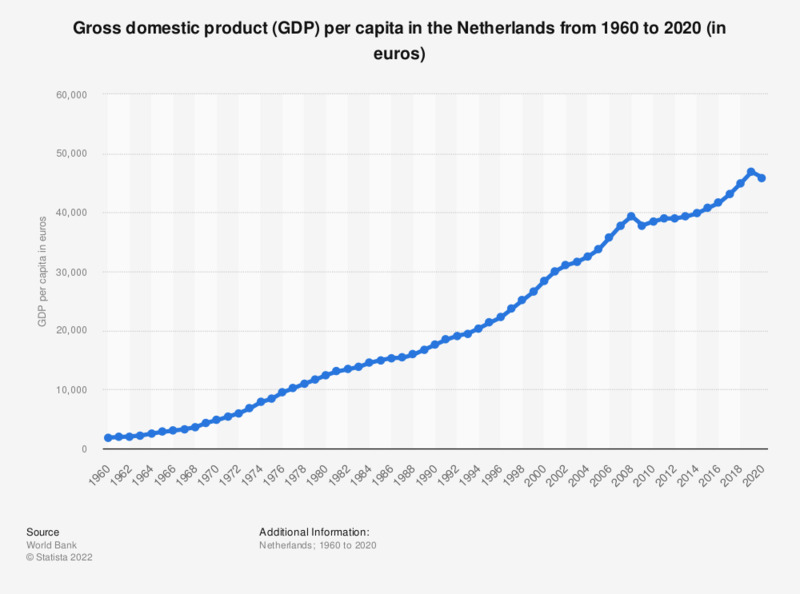 This statistic displays the GDP per capita in the Netherlands from 2007 to 2017 (in euros). It shows that between 2007 and 2017, GDP per capita increased from roughly 37,800 to 43,000 euros in the Netherlands. How concerned are you about the following potential economic, policy, social and business threats to your organization's growth prospects?